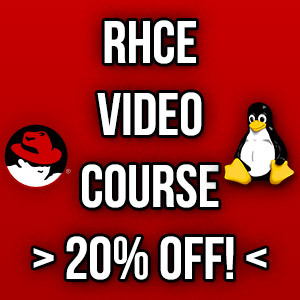 The true power of Linux rests in the command line interface. If you are a Linux administrator, power user, or just like to tinker with your machine, you will be spending time in the Linux terminal. In today’s modern Linux operating system, most of us will actually use a terminal emulator. A terminal emulator is just a graphical application designed to run in the graphical user interface that accesses and emulates the command line interface found on all Linux installations. There are many different terminal emulators out there, some come standard with different distributions while others you have to install yourself. Today, we will examine five of the best terminal emulators for Linux so you can discover the best terminal emulator for your needs. If you’re a Gnome user, chances are you have used this terminal at some point or another. It comes with every Gnome-based interface, and comes with all the features modern Linux users have come to expect from a terminal application. It features support for colored text, mouse integration, transparency, and much more. On top of that, because it is a part of Gnome, it will integrate nicely with whatever theme you choose. If you are anything like me, you often have more than one terminal window going at a time. Running more than one terminal instance at a time can really speed up your workflow, as you can use each window for different things. Terminator makes running multiple terminal windows easier than ever. 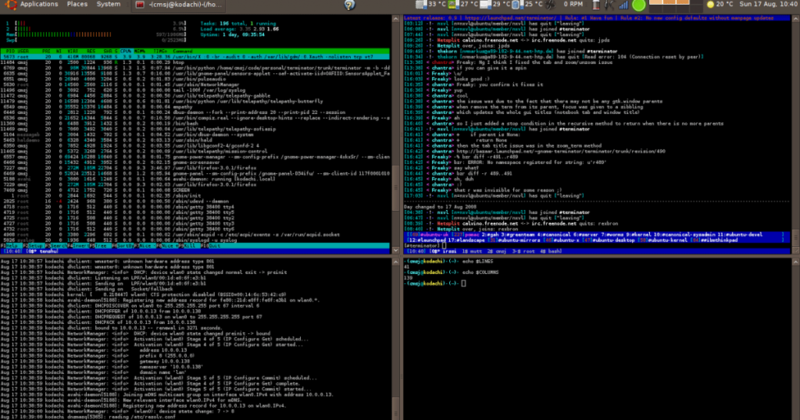 Terminator is designed to organize multiple terminal instances into one window. It supports multiple colors and themes, and includes all the commands and features found in Gnome Terminal. 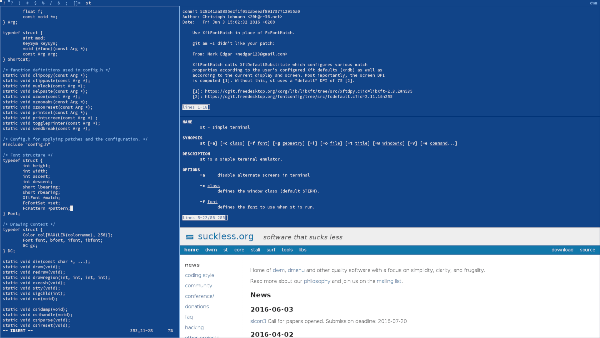 If you need a way to organize your terminal windows, look no further than Terminator. At first glance, this terminal may seem a bit basic, but that’s what makes it so great. This terminal was originally designed way back in 1984, today it is the default terminal for the X window system. XTerm believes in a philosophy of text only. What I mean is it doesn’t include any of the graphical features found in other terminals on this list. Of course, what it does, it does very well. At the end of the day, it is a very lightweight terminal and that’s it, making it perfect for lightweight distributions or installs that don’t bother with graphical interfaces. Guake gets its name from the classic game, Quake, and it takes much of the style of the Quake console as well. It uses a drop down style interface that pops down from the top of your screen when you press a hot key. It comes with many different themes right out the box and the ability to customize your experience. If you have a love for classic games and enjoy the convenience of a drop down interface that’s only a button press away, then this is the terminal for you. Linux often packs many different features into the terminal apps, but for those of you that want something a little more basic, yet still powerful, Simple Terminal could be your answer. It does one thing, much like Xterm, but it does it very well. That doesn’t mean it’s without features. On the contrary, it still supports all the modern features including multi-colored text that most modern day Linux users have come to rely on. But it is more of a straightforward terminal with no fluff. All five of these Linux terminal emulators bring their own strengths and weaknesses to the table. Some are a little more stripped down than others, but they all have one thing in common: they make accessing the terminal simple and fun. Which one you choose is largely up to you. 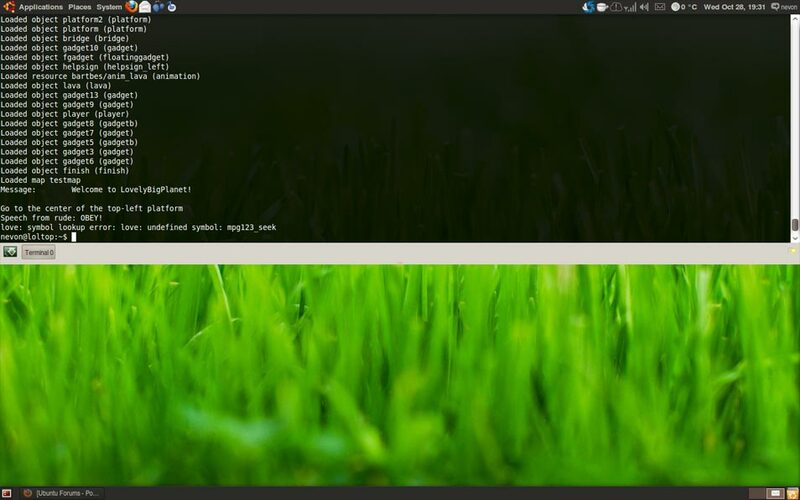 If you prefer something a little more basic in design, then Simple Terminal or Xterm could be right for you, but if you are looking to get a little more out of your Linux Terminal experience on a standalone linux laptop or desktop computer, then one of the other options may just be a better fit. Give them all a try and then pick the one that works best for you. After all, Linux is all about freedom and choice. So don’t be afraid to experiment and change things up. This post was written by Matt, Matt is an IT professional with over fifteen years experience supporting network infrastructure and computers. An avid gamer, Matt enjoys his time playing and writing about his experiences both in the IT world and in the gaming communities. You can find more of his writing for LaptopNinja where he enjoys talking about everything tech. I would recommend to look at MobaXterm… It’s really the best terminal emulator for Linux but unfortunately it works under windows only and it’s proprietary. Another one to consider is Tilix. It’s what I use instead of Guake. Whatever be the situation I always prefer default terminal served by Linux. Apart from that I do use Termius for Android and Windows.